3 Prime Parameters of Public Speaking. Public Speaking has been considered very important ever since society started its cultural journey, hundreds of years ago. But Public Speaking is difficult and the public speaker faces many problems, real and assumed ones. Today, I will talk about three chief parameters of an effective speech. These three form the litmus test of a good speech. We need just to remember three words- Ethos Pathos and Logos. These Latin words are easy to remember. 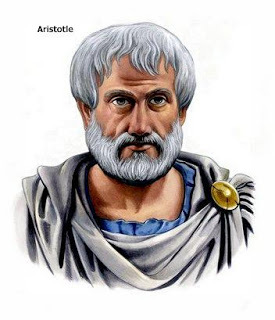 It was Greek philopber and speaker Cicero who gave the speaking fraternity these 3 dictums which hold ground even after hundreds of years. What is Ethos? It is your credibility. Ethos tells the audience that you are chosen to speak to them on a particular subject because you are the most deserving candidate at that moment. Unless you are a celebrity and unless the host has adequately introduces you, it falls upon your shoulders to inform and convince the audience that you are a great choice. You can do this by talking about your experience, about your being fully conversant with the subject and by quoting reference of positive feedbacks that you might have received. 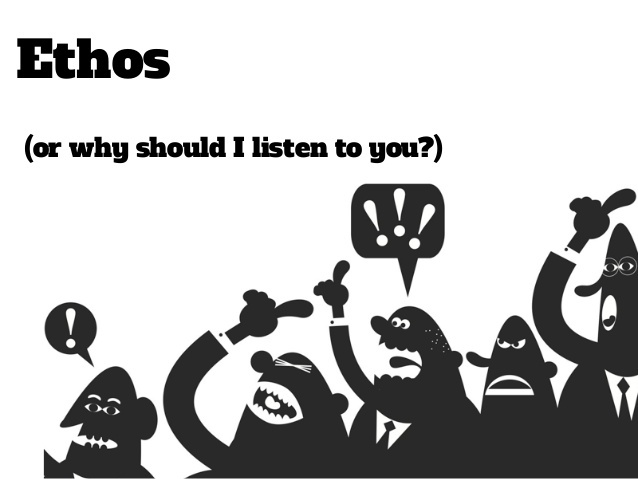 Pathos is the need of your audience. What are they looking for from the presentation you have promised to make? You may also like to know the number of people and their profile. Besides, you can understand from your research what will interest those most? The host is equally interested in making the event worth its while. So having a chat about what you are going to speak and what the audience expects from you will be time well spent. Acquire such information sooner than later. It will help you to prepare your speech well in advance. Even a highly rated public speaker need to give orientation to his speech after defining the audience. Until you become such a speaker that whatever you speak is happily accepted. Logos: Lastly I will explain about meaning of Logos. It implies how well you construct your arguments. Whatever you speak has to be supported by some examples and by some logical arguments. These have to be convincing and interesting. But you have to look at these from the point of view of your audience. You have to step into their shoes to understand it well. More importantly, the audience or the majority people in the audience should be able to connect with your statements. And of course you have to speak clearly in a well modulated voice. Yesterday I talked about ‘Ethos’ i.e. your credentials. Today, I’ll explain ‘Pathos’ & ‘Logos’. 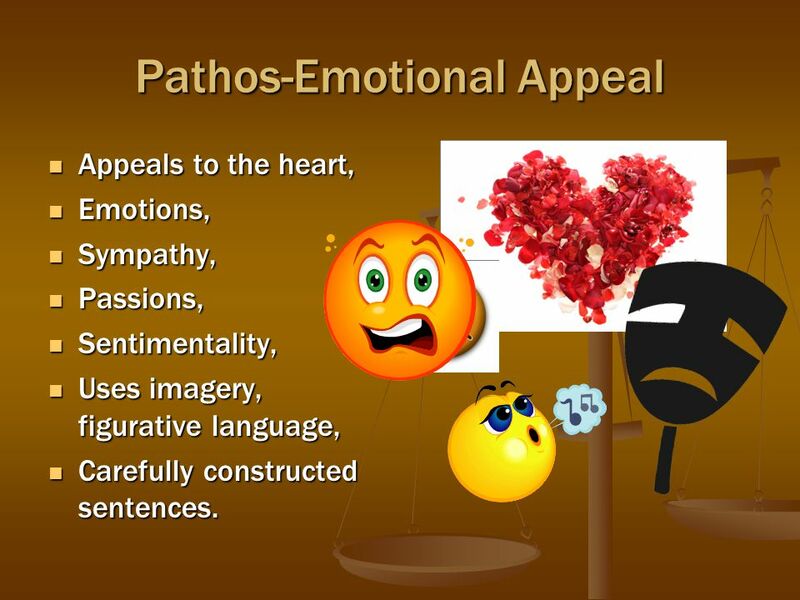 ‘Pathos’ represents the needs or the expectations of your audience. What does your audience need from you? If your communications satisfies this need, you are a good communicator/speaker. You must know the audience profile in order to establish their requirements. Age group, Gender, qualification, profession, general likes and dislikes. These all comprise the profile. Having understood the audience, it is easy to frame a suitable talk. When you are communicating to an individual, you have to put yourself in his/her shoes in order to define the needs. Lastly, it is ‘logos’. 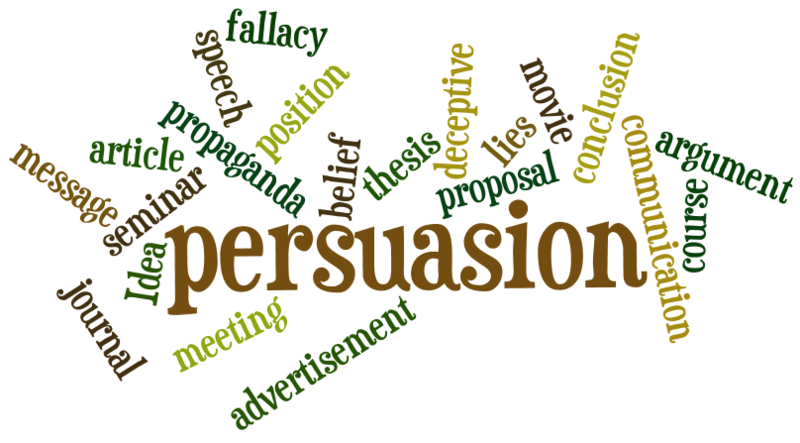 ‘Logos’ refers to your ability to be convincing. Your ability to influence people. You can do this with the following in mind. You must choose your words with discretion. Modulate your speech to hold attention of listener/listeners. Speak to express and not impress. Develop your own natural style. Don’t copy anyone. Why Interpersonal Relationships Are Important? What Should We Expect For The Future of Corporate Training In 2019? The Ultimate Guide to Confidence : Preparing Yourself for Success! mohit durge on Duty First! scatterwisdom on Hare and The Tortoise – New and Improved!